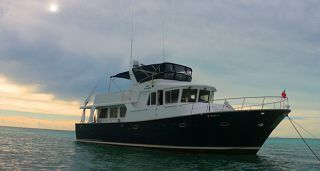 GOOD TIME CHARLIE is a meticulously kept, one owner Captain maintained Marlow Explorer 72E. 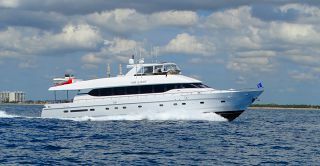 Her high gloss interior and customized private entrance to the master state room from the salon gives the owner extraordinary privacy! 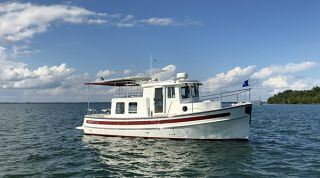 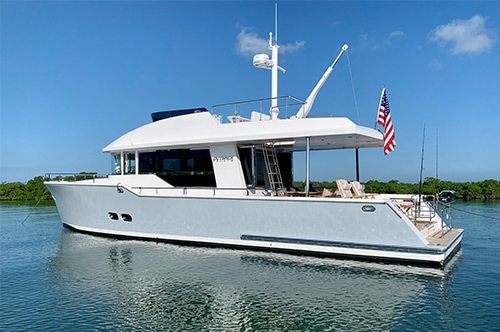 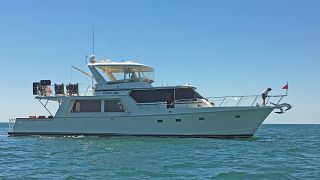 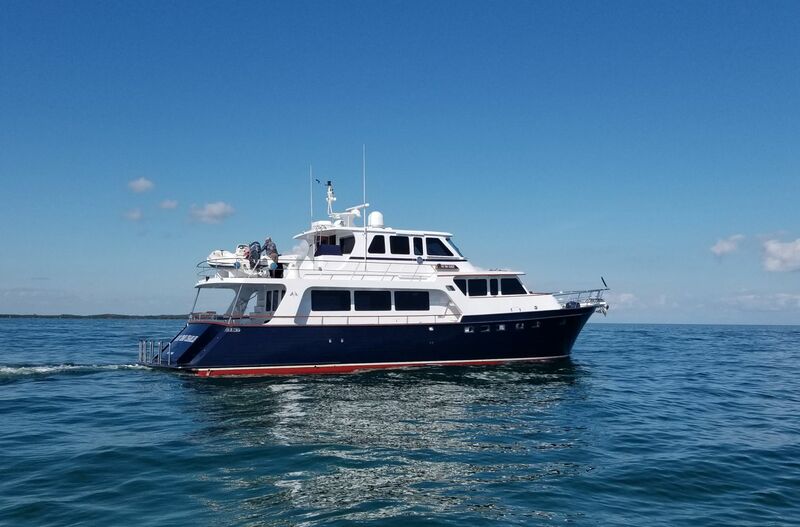 This Marlow Explorer boasts an enlarged gourmet galley with its large “U” shaped country kitchen style settee, giving all guests the panoramic ocean view. 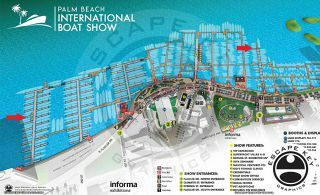 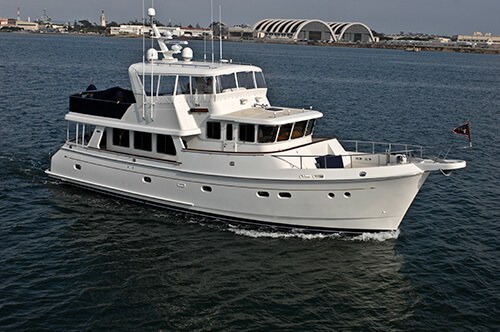 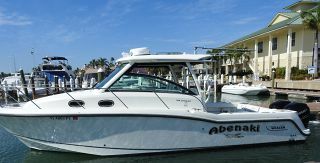 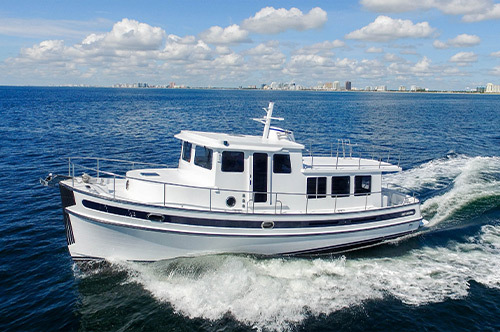 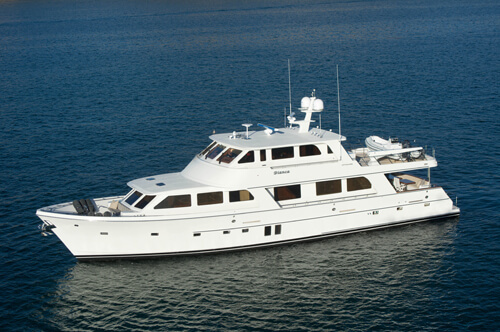 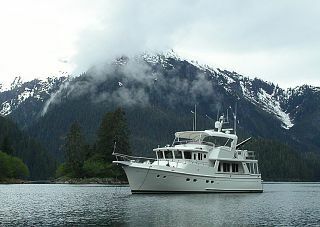 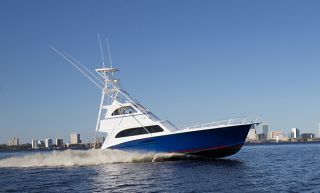 She is a “must see” and is equipped and prepared for her next new owner’s turn key adventures!